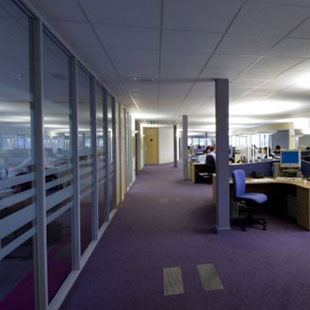 The fit out of an existing shell space for executive managerial staff. The 300 Sq m fit out includes sound rated internal glazed partitions, refitting of the existing windows, installation of enabling toilets facilities all completed with a 6 week programme. 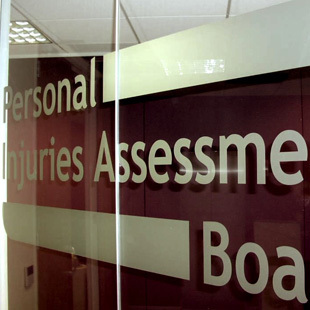 Personal Injuries and Assessment Board Office Fit Out. The Personal Injuries and Assessment Board was set up in 2003 and we were commissioned to design the fit-out for their Offices at Belgard Square in Dublin. The 1600 Sq m project was designed and completed within 6 months.